Posted September 15th, 2018 by Jordan Szymandera & filed under Interlocking Company, Natural Stone Installation in Milton. 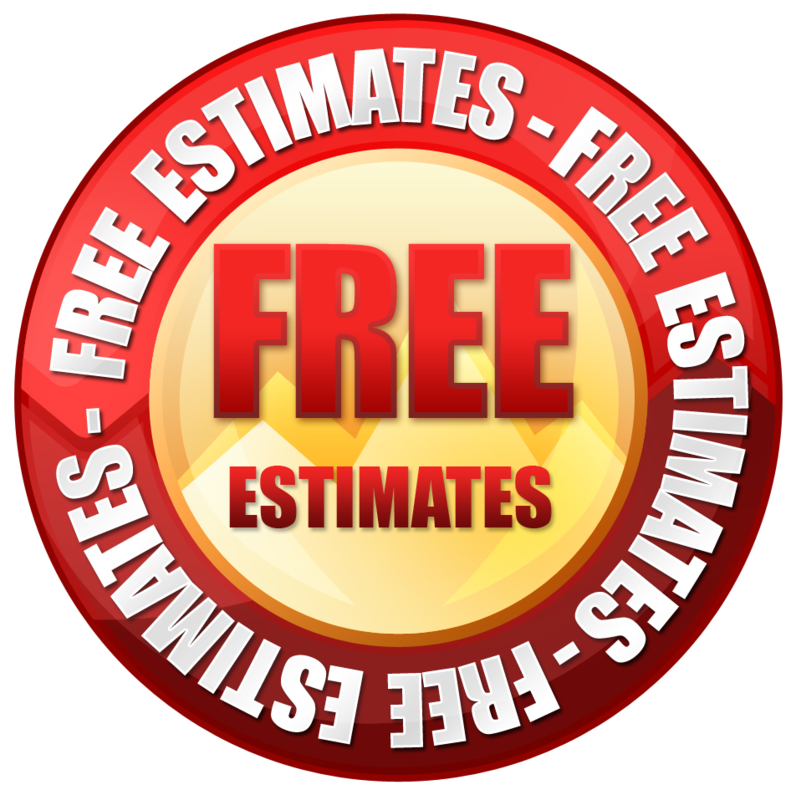 If you are seeking professional “Natural Stone Installation in Milton” then you have found the right place! Here at Pro-Loc we offer a full selection of stone installation services for our clients, and would be more than happy to assist you as well. We offer a full selection of premium quality natural stone options. 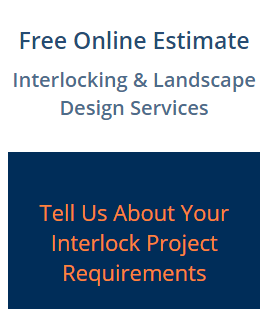 Pro-Loc Interlocking & Landscape Design Ltd. provides customer satisfaction by delivering detail-oriented craftsmanship. Quality is our focus, service is our speciality and satisfaction is our guarantee. Let us add style, elegance and value to your home. We know that when it comes to natural stone installation, it’s all about the quality of materials. That’s why at Pro-loc we only use the highest quality natural stone available. We believe that our selection of premium quality natural stone enhances the beauty of our projects. Come see the difference that high quality stone can have on the beauty of your home or business. Have a question regarding our natural stone installation services in Milton? Simply give our team a call today to learn more. We are always happy to service new clients in the area.